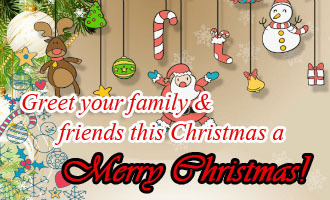 Now greet your family and friends in Philippines a Merry Christmas in Tagalog language. 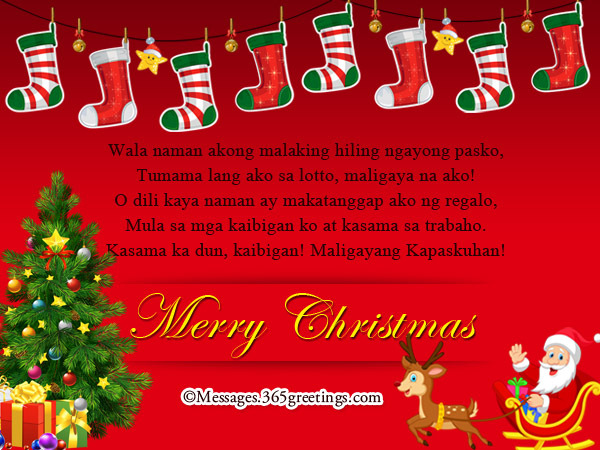 Surprised them with these heartwarming tagalog Christmas messages and tagalog wishes for Christmas. 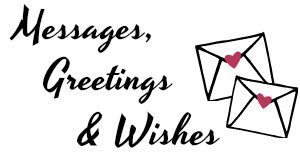 These Christmas greetings are perfect for tagalog Christmas cards. Feel free to use. Maligayang Pasko!